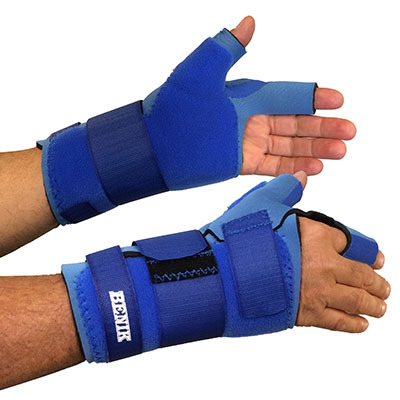 For patients with long term or special orthotic needs, we design and build custom orthoses. An ankle-foot orthosis or AFO, is a support intended to control the position and motion of the ankle, compensate for weakness, or correct deformities. 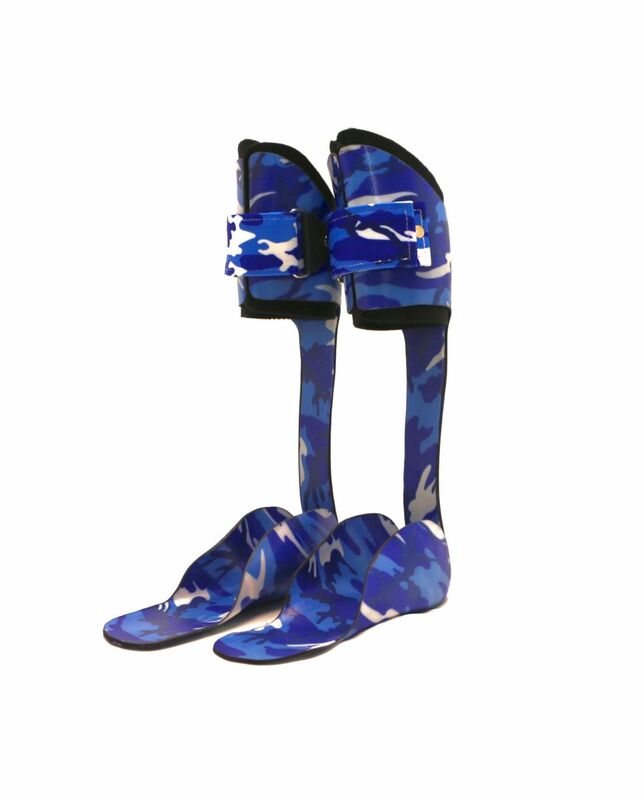 AFOs can be used to support weak limbs, or to position a limb with contracted muscles into a more normal position. Common conditions that are treated with AFOs include spina bifida, muscular dystrophy, cerebral palsy, physical deformity, and other genetic or neurological disorders. Visit our Facebook page to view our latest designs! Custom design and fabrication is our specialty at Orthomedics. 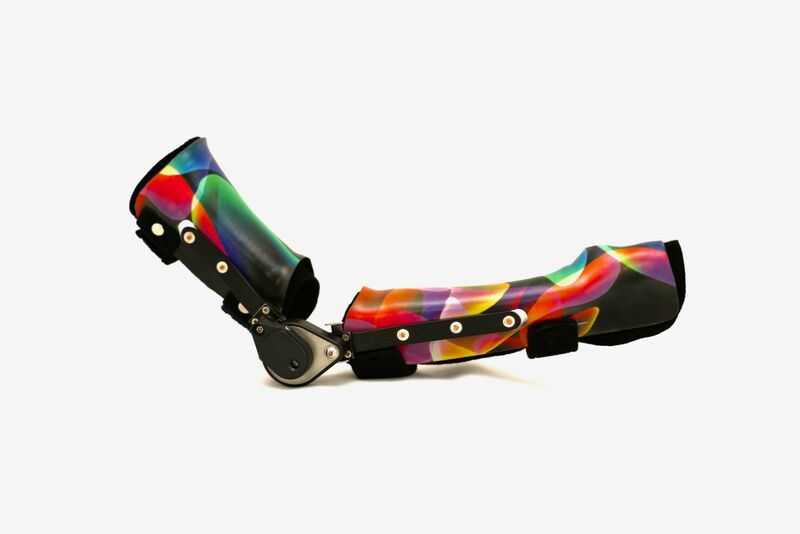 Our facility includes a very modern orthotic and prosthetic fabrication lab and allows us to offer world class orthotic and prosthetic devices to all that we serve. Several innovations have come from our lab over the years that allow us to be an industry leader in our community, providing devices that are not available through any other provider. 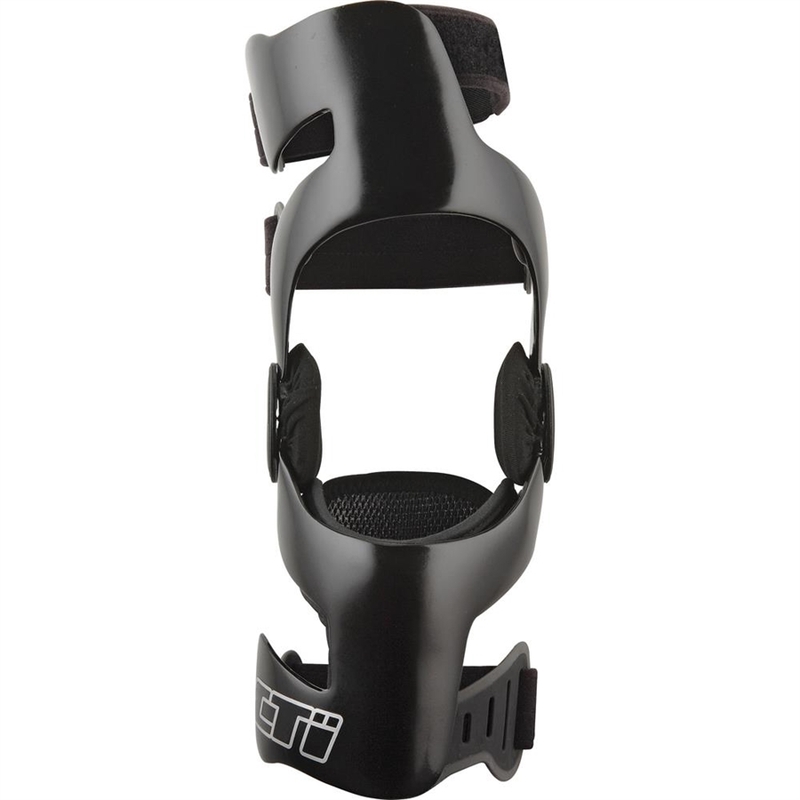 Orthomedics stocks several levels of prefabricated lower extremity orthotic devices. Our prefabricated offerings are tailored to the needs of the prescribing Physicians we serve.